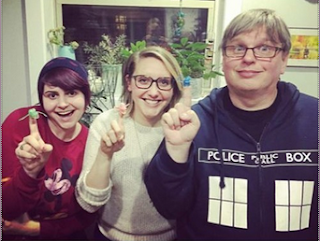 This week I was a guest on the Babes Watch Buffy podcast. I along with hosts Cate and Anna had a lot to say about the Buffy The Vampire Slayer season two episode "Go Fish". 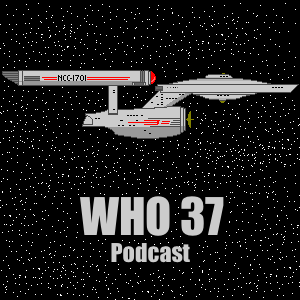 You can hear our review on the podcast's Soundcloud page. In other news, I'm not going to have any podcast episodes out before the holidays. X and I have a recording scheduled for 12/29, so look for our review of this year's Doctor Who Xmas Special before the end of the year. And in January, I will have the Buffy Babes guesting for a fan commentary on the New Series episode "School Reunion".